Enjoying my view at an impromptu lunch at the Conservatory Grill on the rooftop of the Montage Hotel. Lunch time shoot with Lisa Lisa Vanderpump at Villa Blanca for NBC. 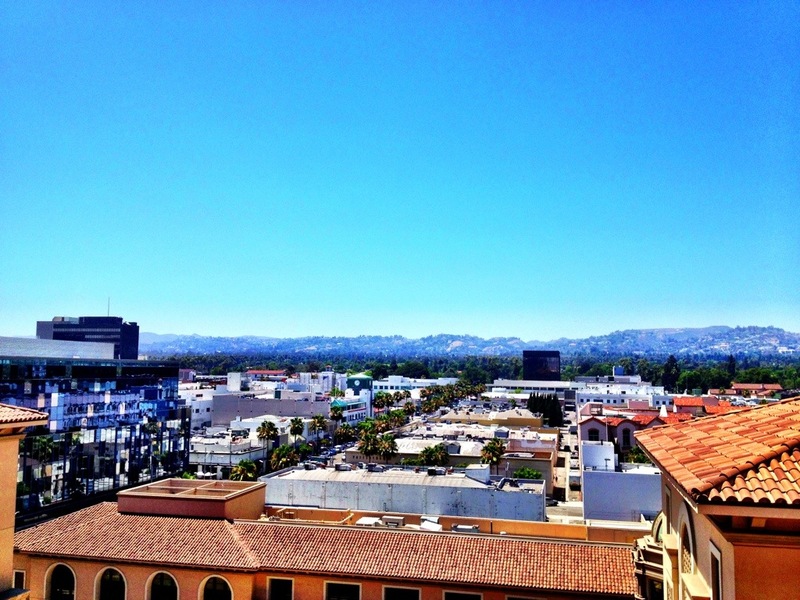 On the rooftop enjoying the views from the Waldorf Astoria Hotel in Beverly Hills. 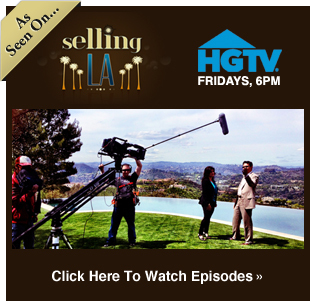 My segment for NBC LXTV Open House – My Secret Hidden Gems of Beverly Hills & Los Angeles. TV shoot at The Cedars Estate of fashion designer Sue Wong. Had an awesome time recording the Call Toni Real Estate Radio show with Toni and Carla today! Christophe Choo as keynote speaker at CVAR Real Estate REvive.